Forsell on fire in Poland! 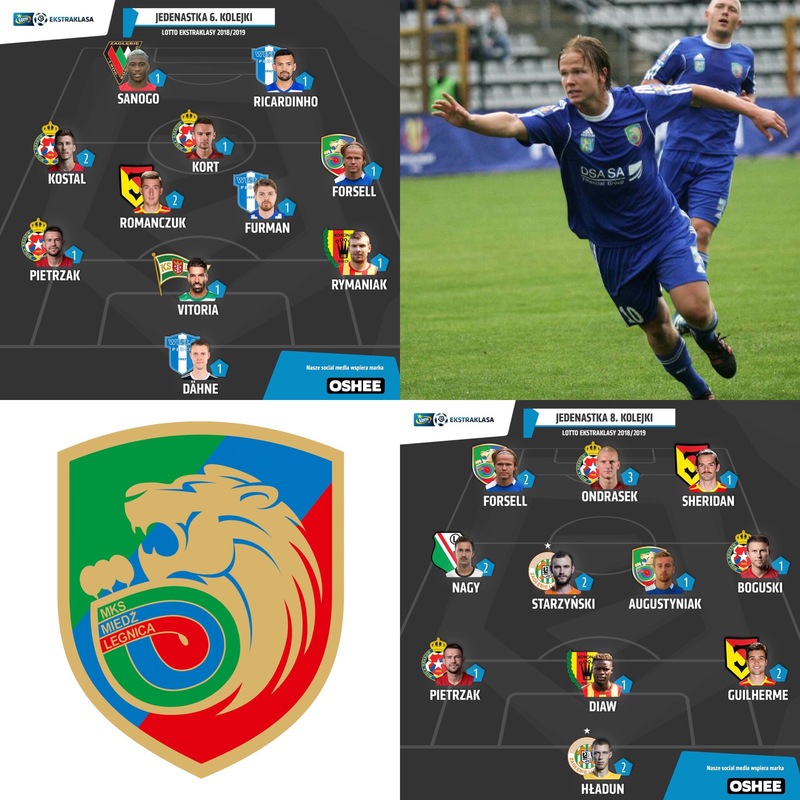 World in Motion client Petteri Forsell has made a blistering start to the season in Poland, earning himself a place in two Ekstraklasa Teams-of-the-Week in the past four! Finland international Forsell has scored 6 goals in 10 league appearances so far this season, averaging a goal every 93 minutes. Welcome to WiM, Filip Rada! 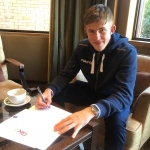 Scotland U21 GK Munro signs!